The FDA named this approval historic, the first gene therapy to hit the US market. The special thing about it is that it is made from scratch for every patient. Novartis Pharmaceuticals set the price for one-time infusion of the “CAR-T cells” at $475,000, but mentioned that there will be no charge for patients who don’t show response within a month. 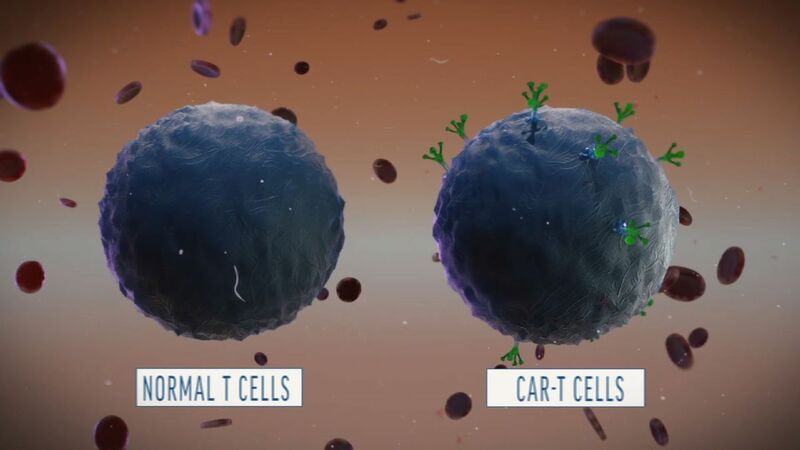 CAR-T treatment uses gene therapy techniques to turbocharge T cells. Researchers filter them from a patient’s blood, reprogram them to harbor a “chimeric antigen receptor” that zeroes in on cancer, and grow hundreds of millions of copies. When returned to the patient, the cells can continue multiplying to fight disease for months, and even years. It is a completely different method to harness the immune system than common drugs called “checkpoint inhibitors” that treat a variety of cancers by simply helping the T cells better spot tumors.